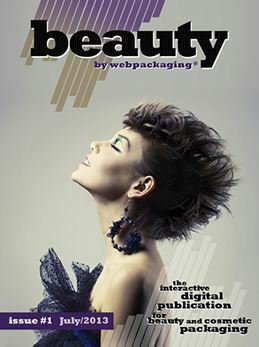 Environmentally friendly, there is no printed version, no trees or transportation required. 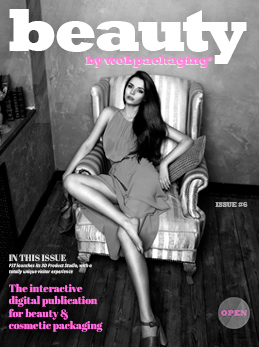 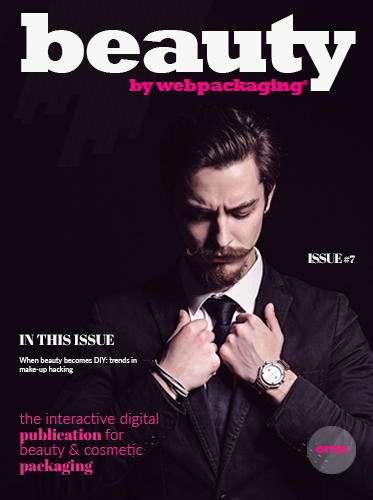 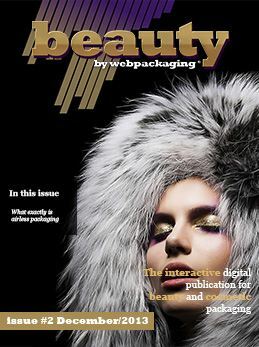 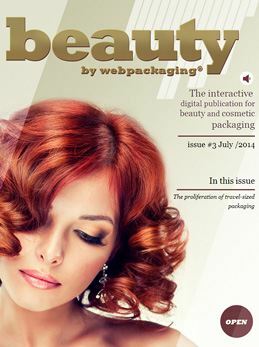 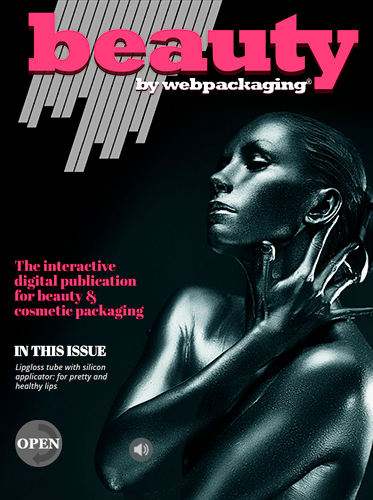 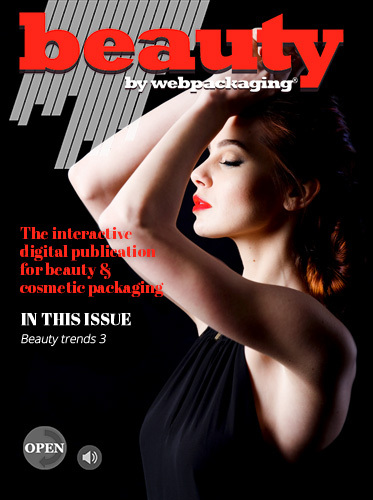 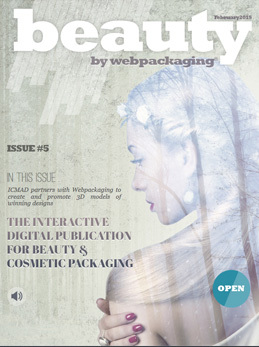 Easily send copies of Beauty by Webpackaging to friends and help save the planet! 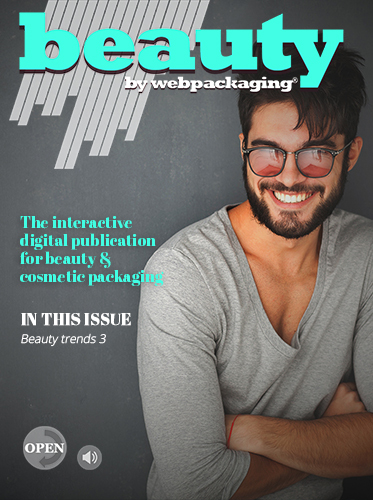 Unlike a web site, you can flick through the pages like a magazine, a comfortable way to enjoy great content about beauty and cosmetic packaging.  Articles come alive with sound, video, galleries, links, and other interactive features jumping out at you, features that aren't possible in printed media! 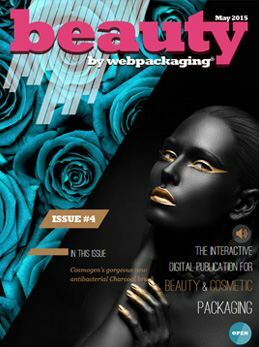 Tackles the specific issues faced by the beauty and cosmetic industries, with a particular spin on product packaging and innovation.